Target has the Mega Blok Play ‘N Go table for $19.99 as their deal of the day, originally $44.99. 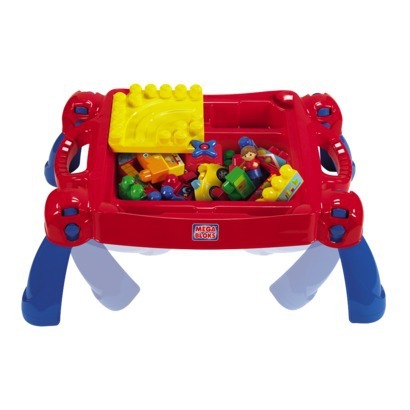 You can use the $10 off Mega Bloks Play’n Go table printable to get it for $9.99. The deal is sold out online, but is available in store today, 12/12, only.